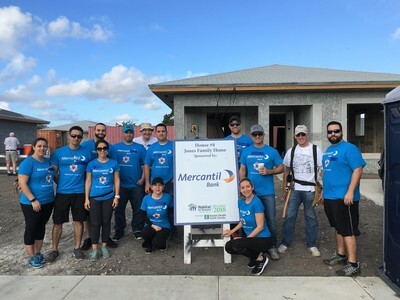 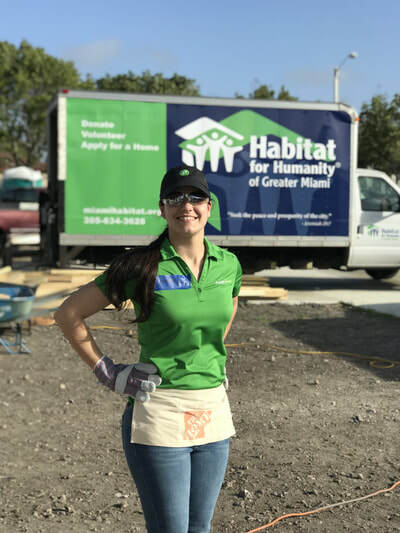 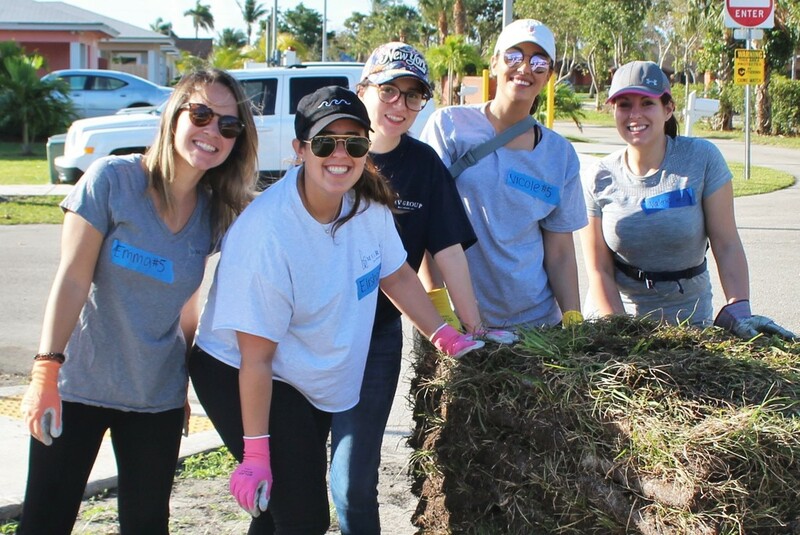 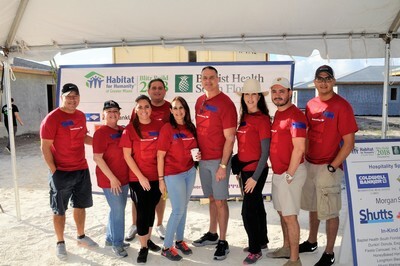 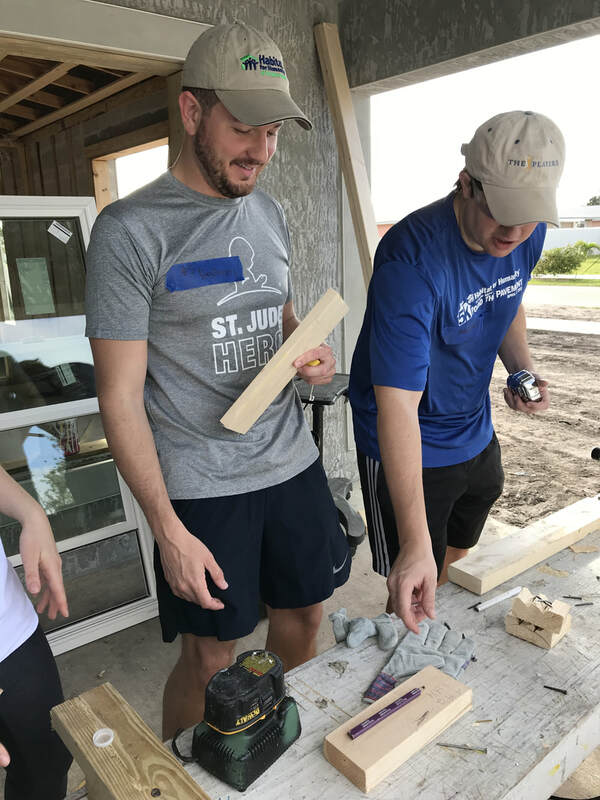 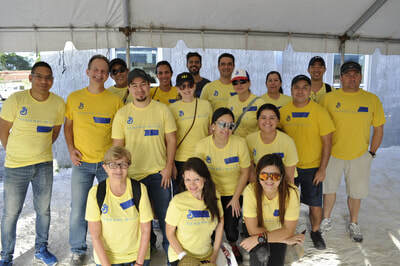 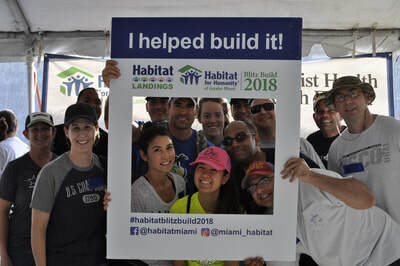 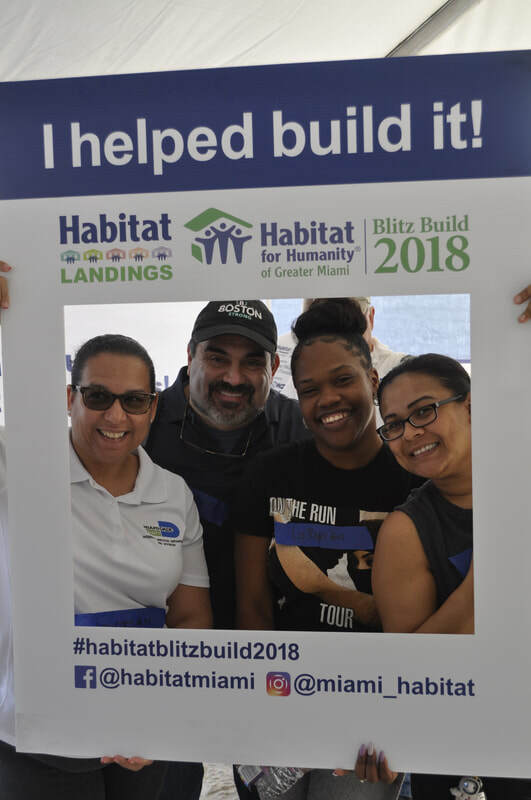 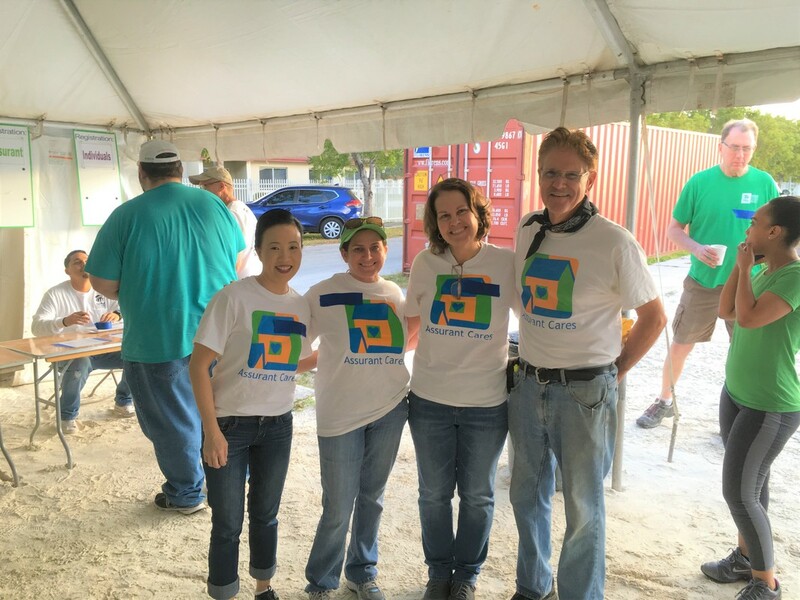 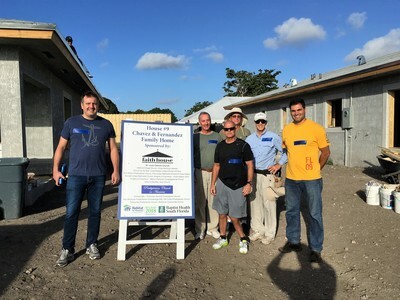 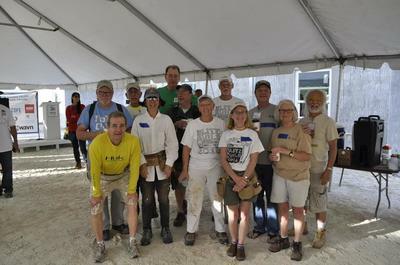 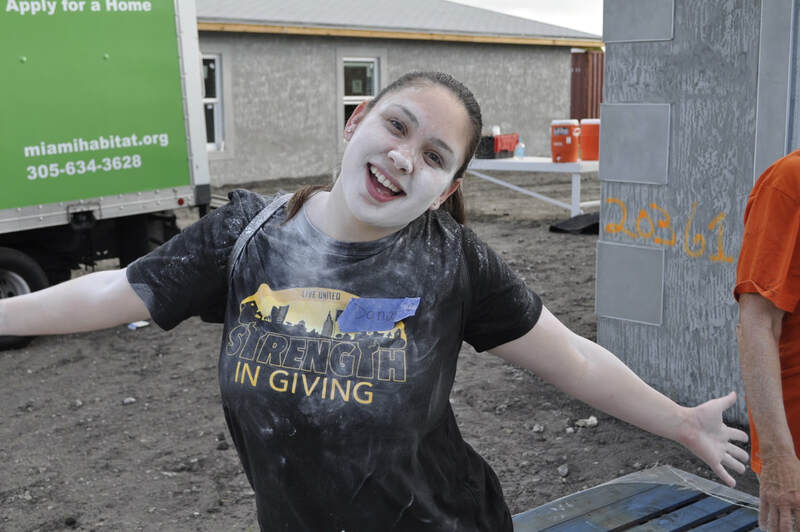 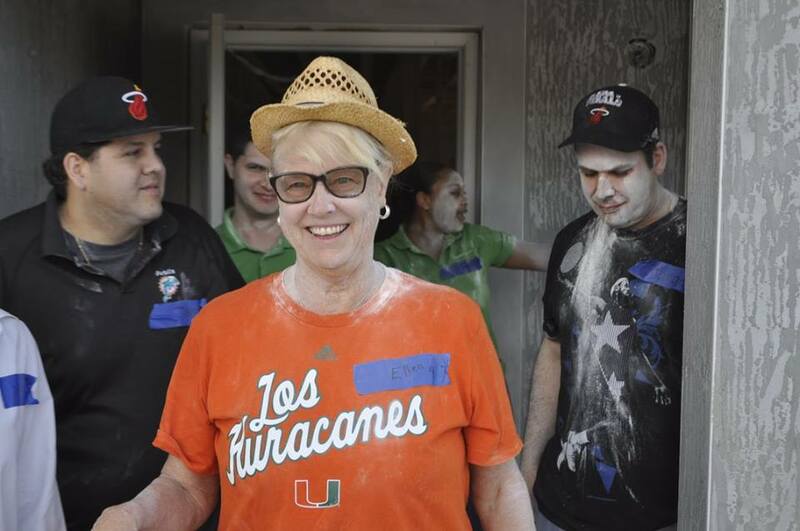 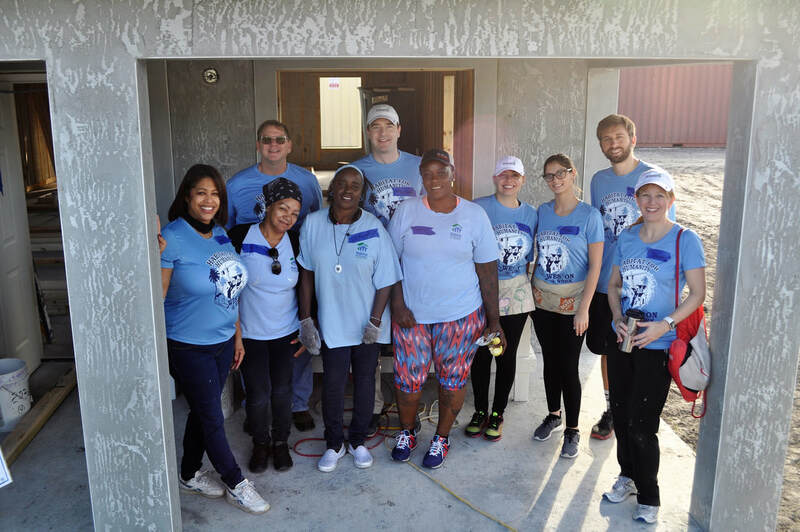 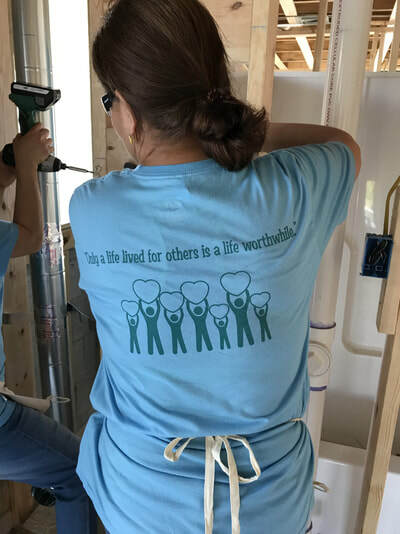 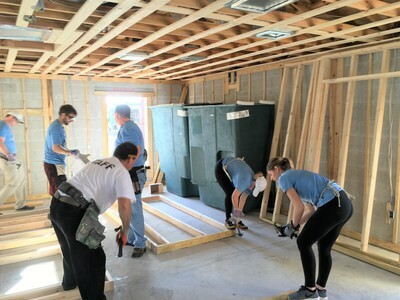 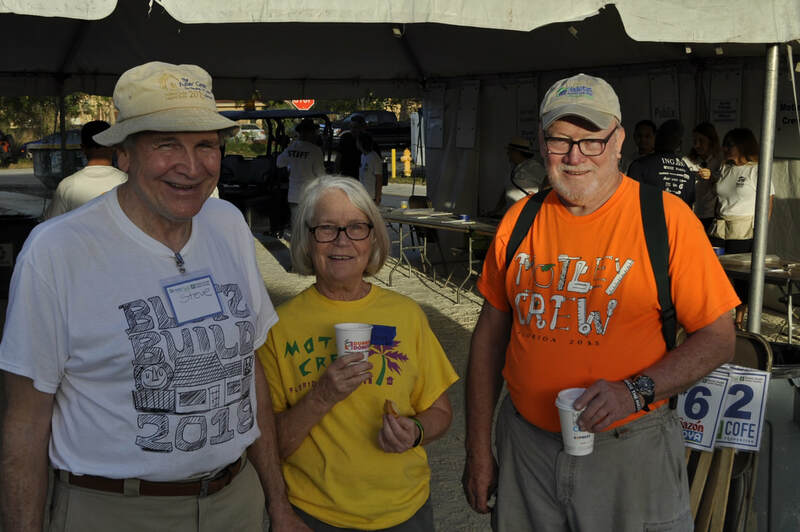 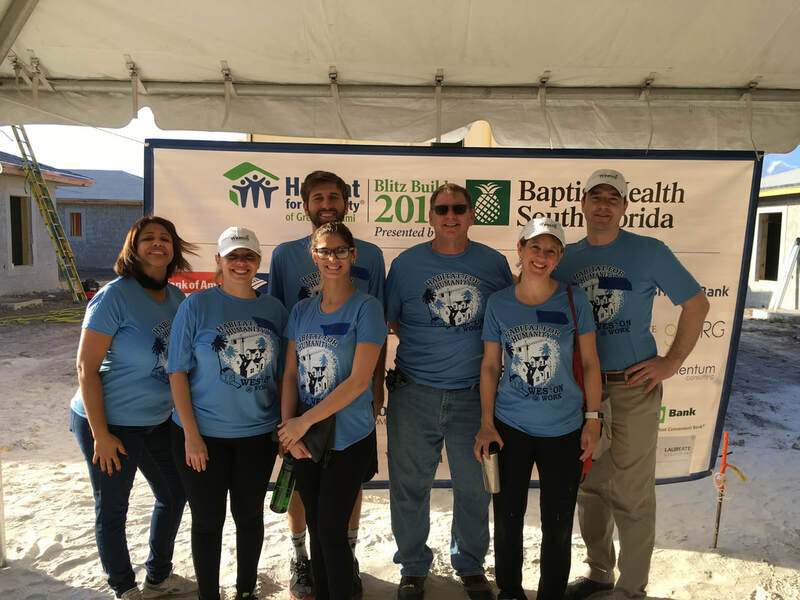 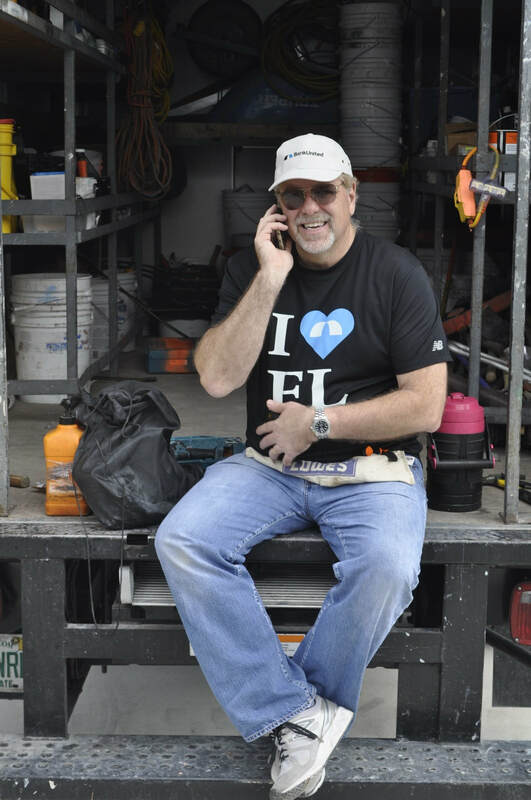 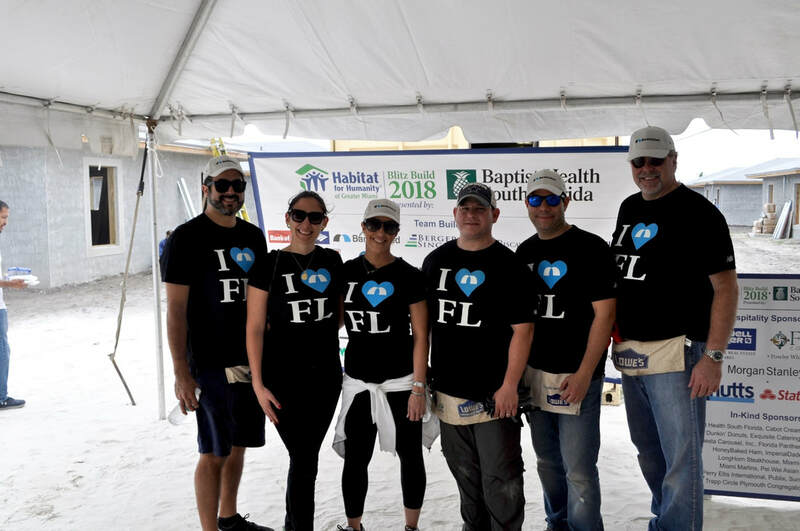 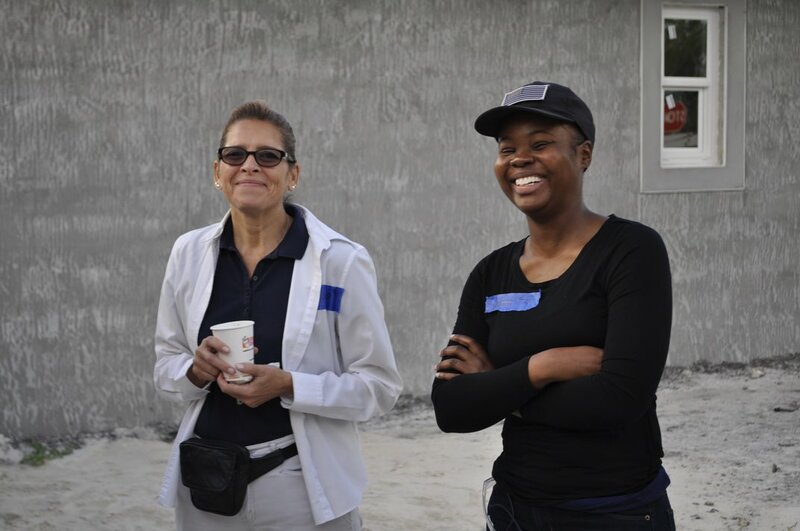 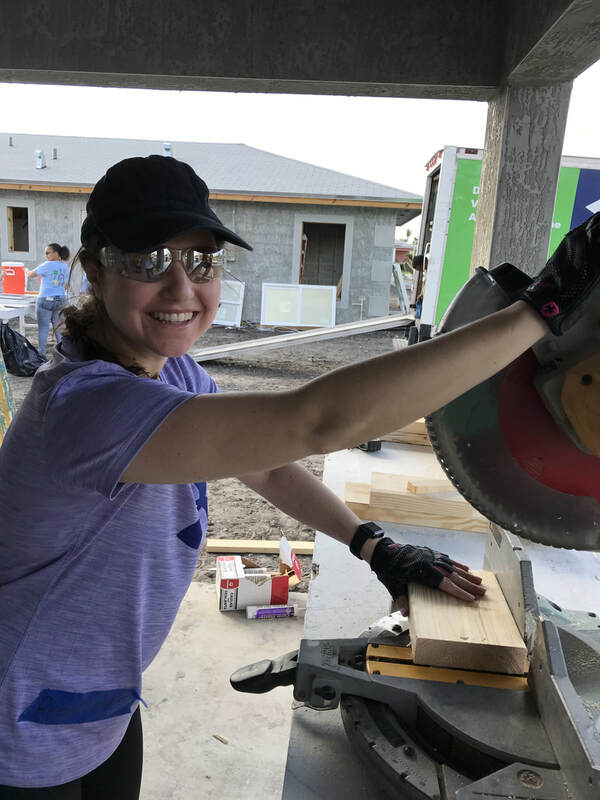 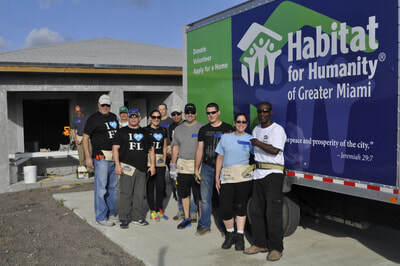 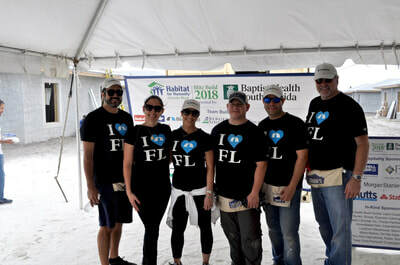 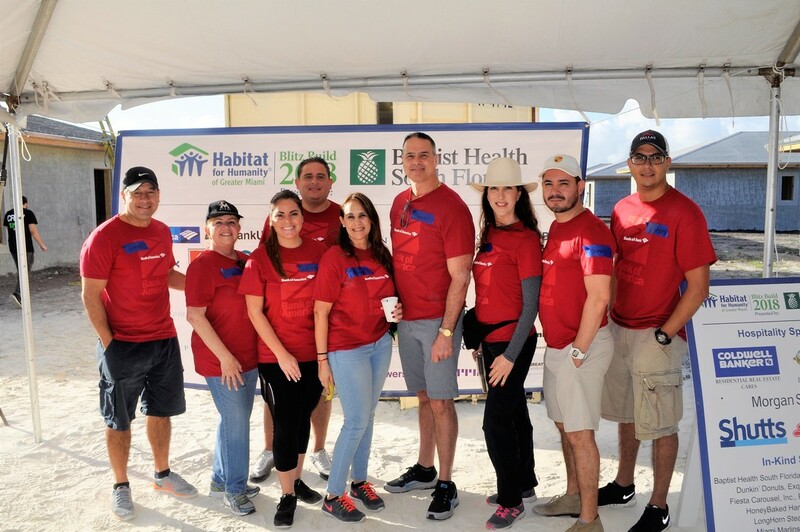 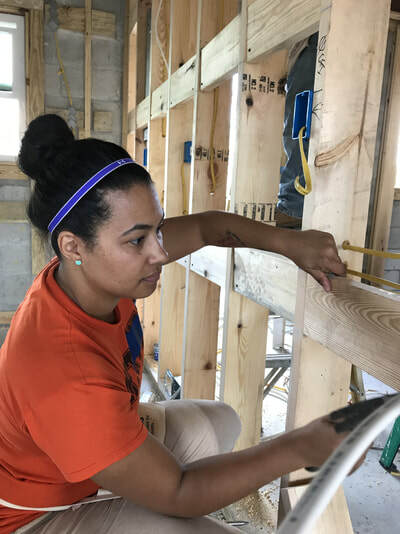 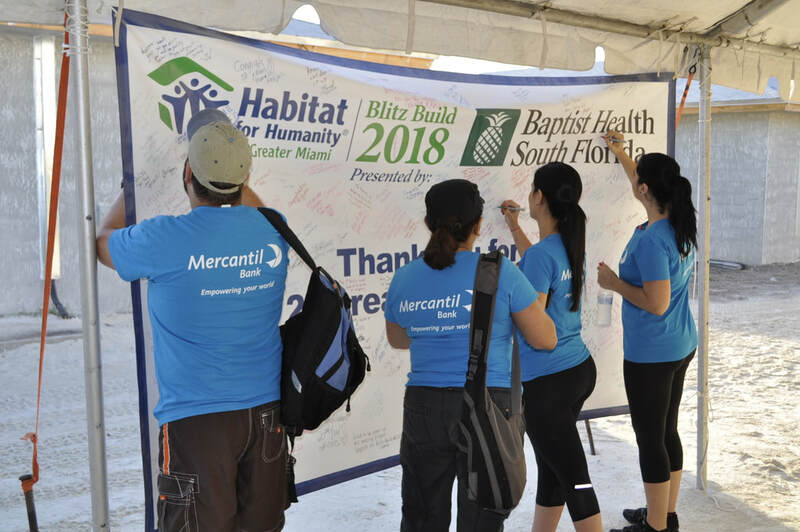 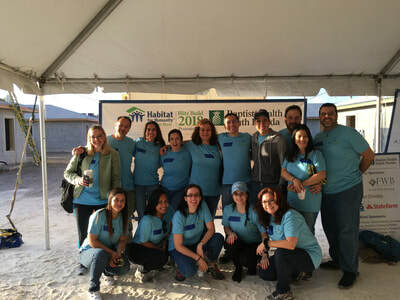 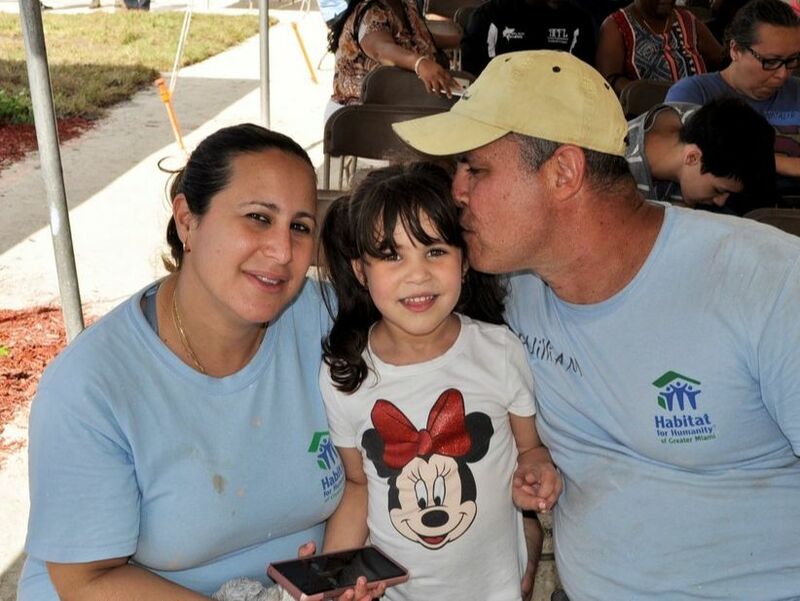 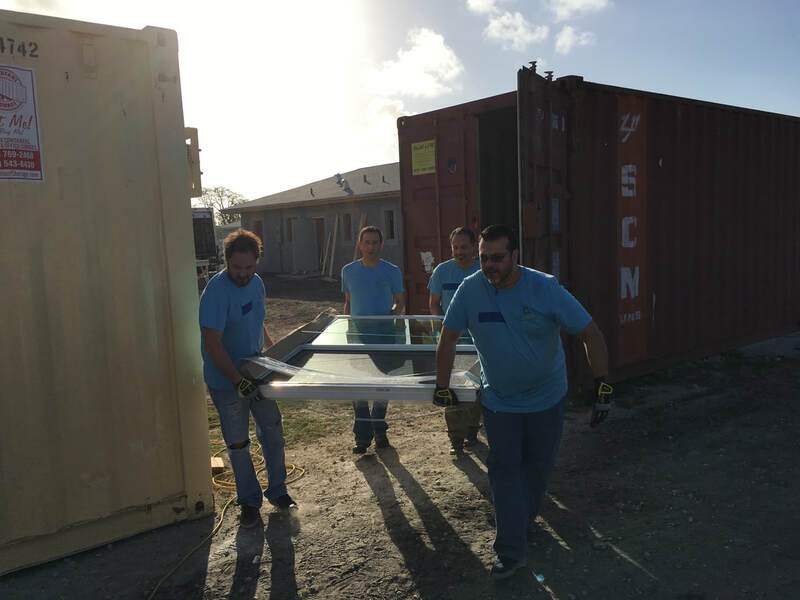 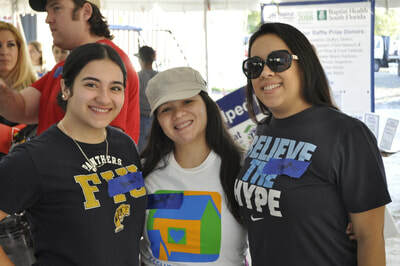 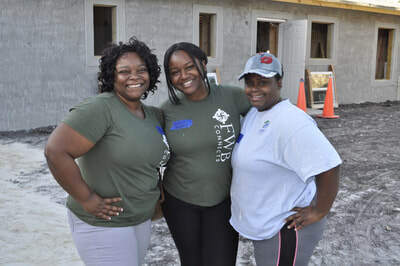 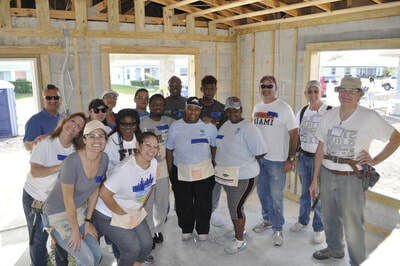 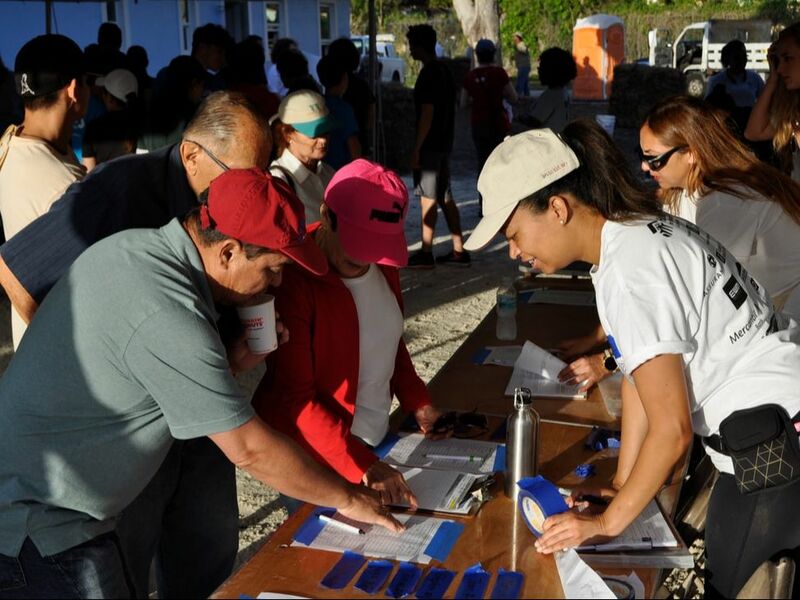 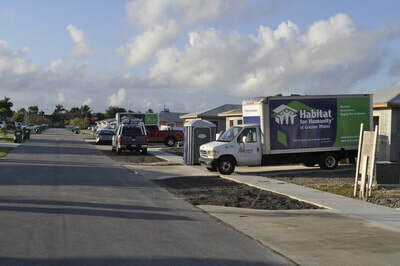 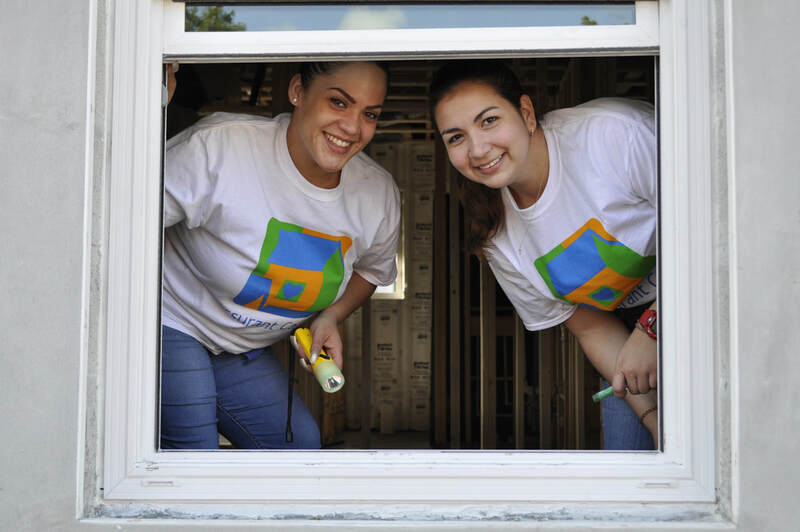 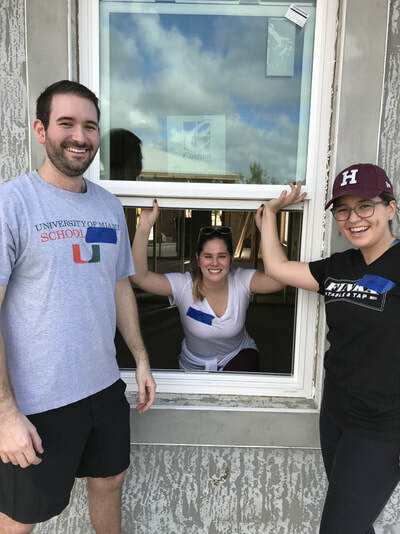 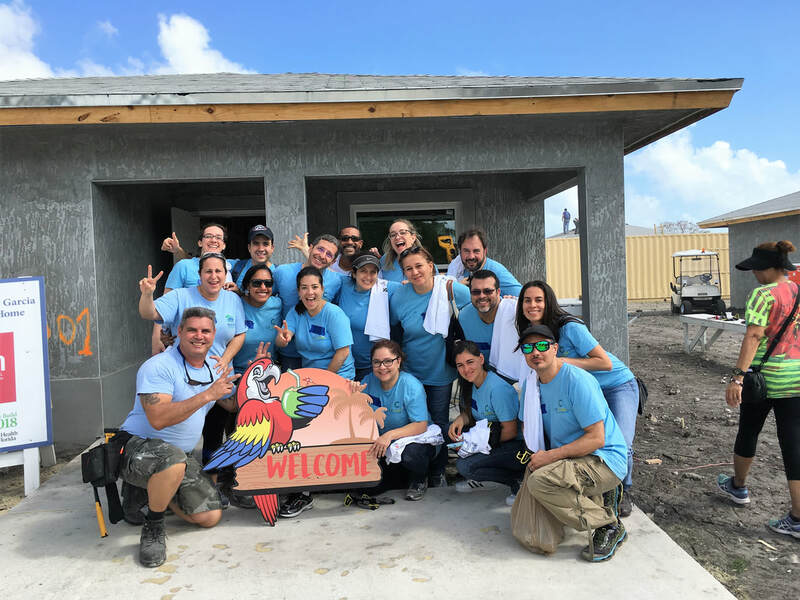 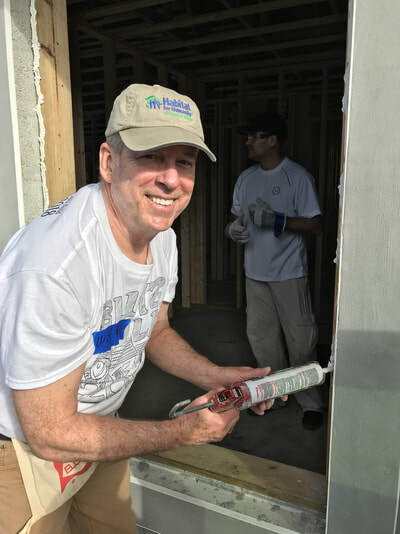 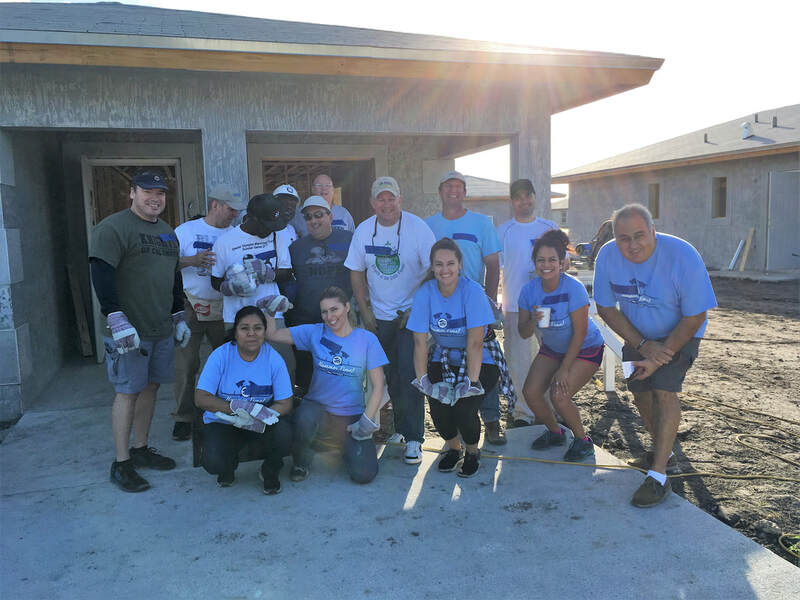 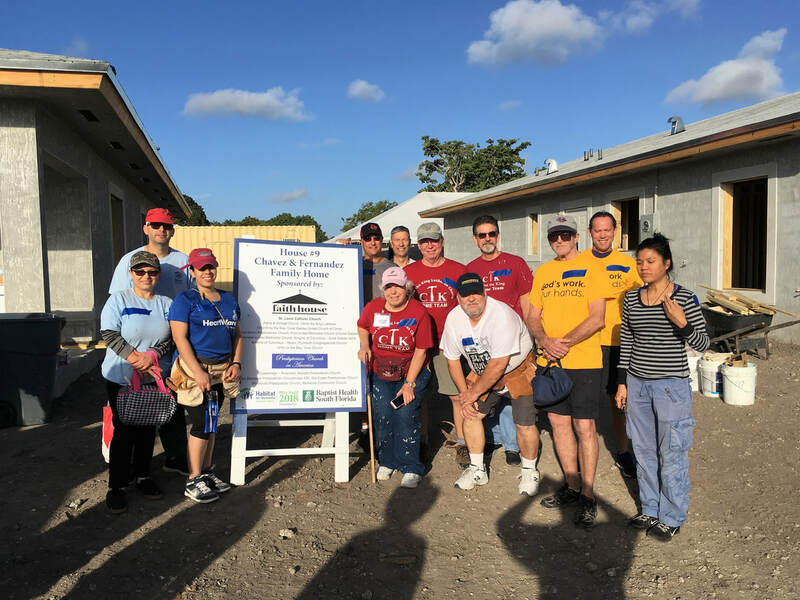 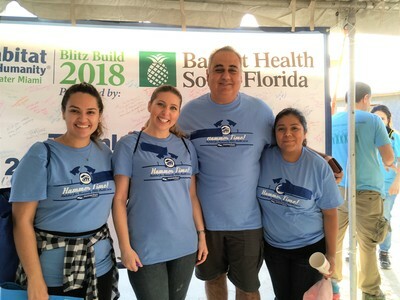 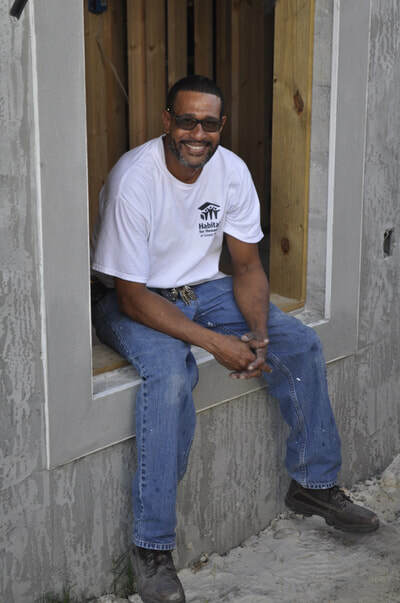 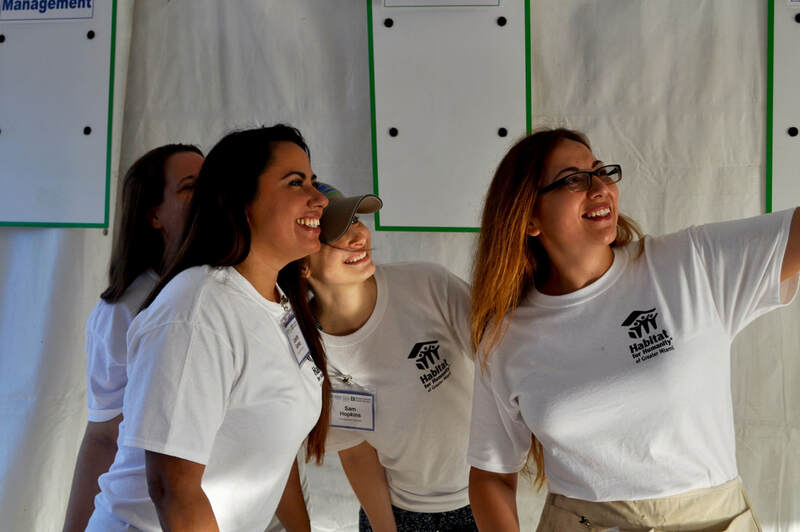 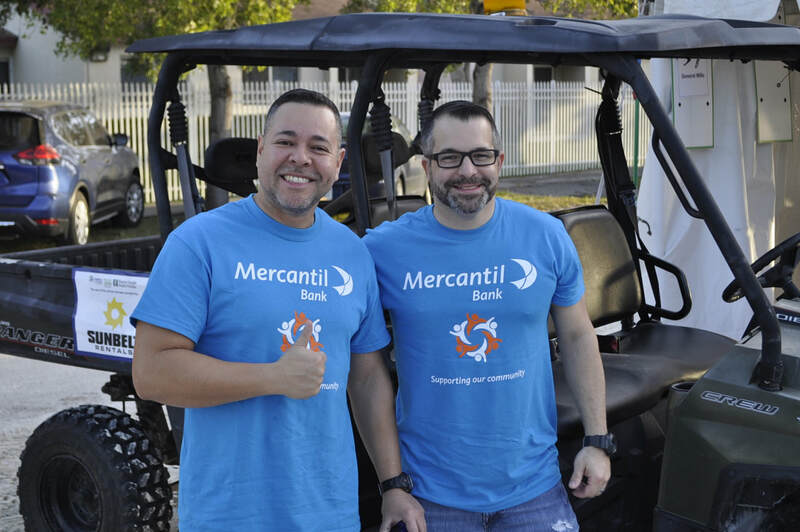 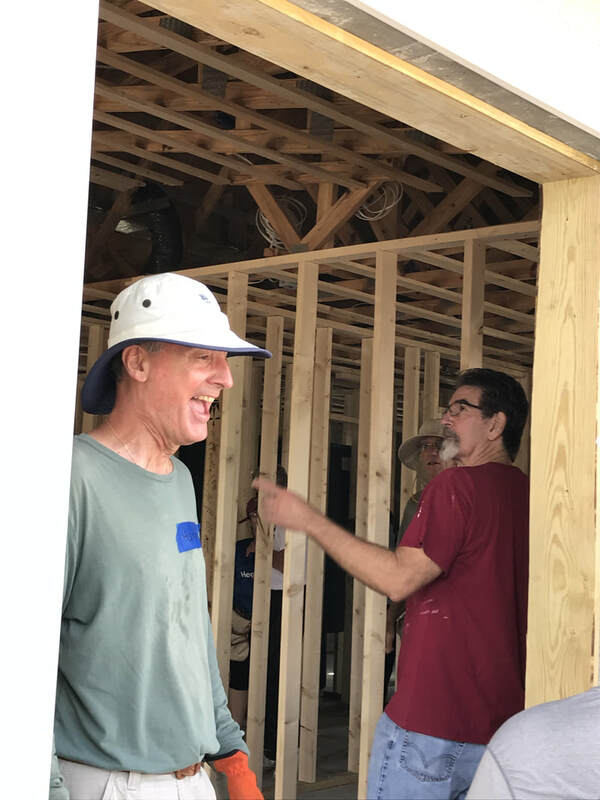 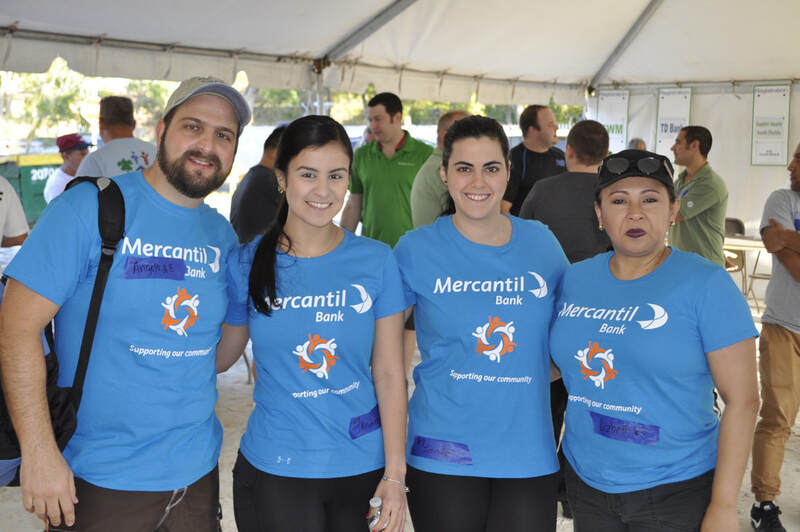 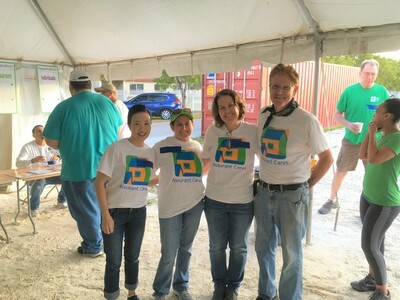 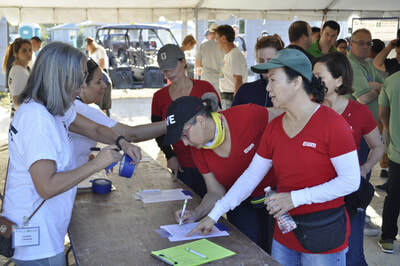 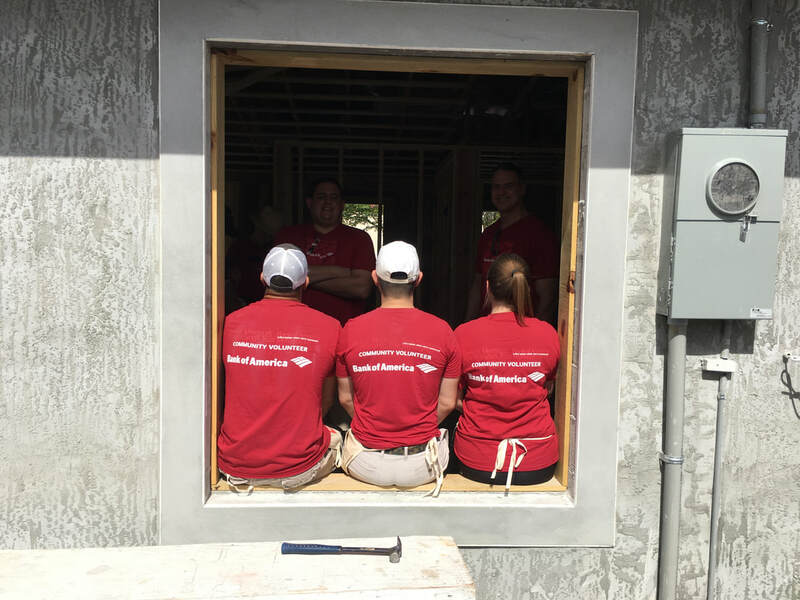 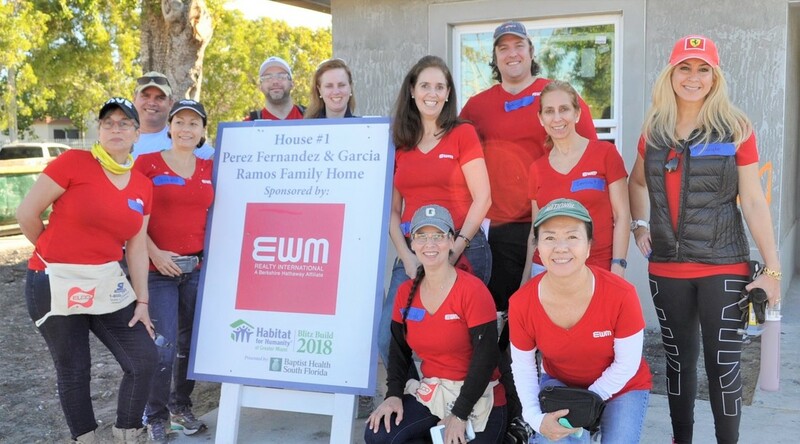 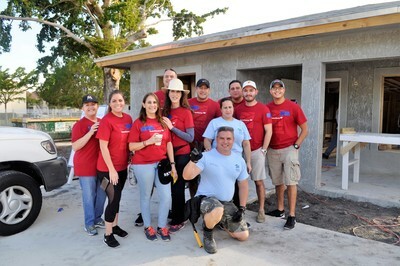 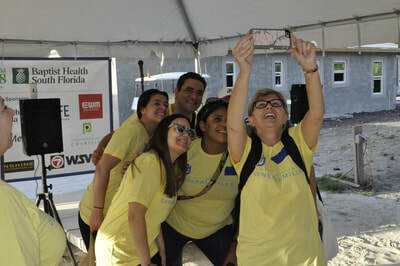 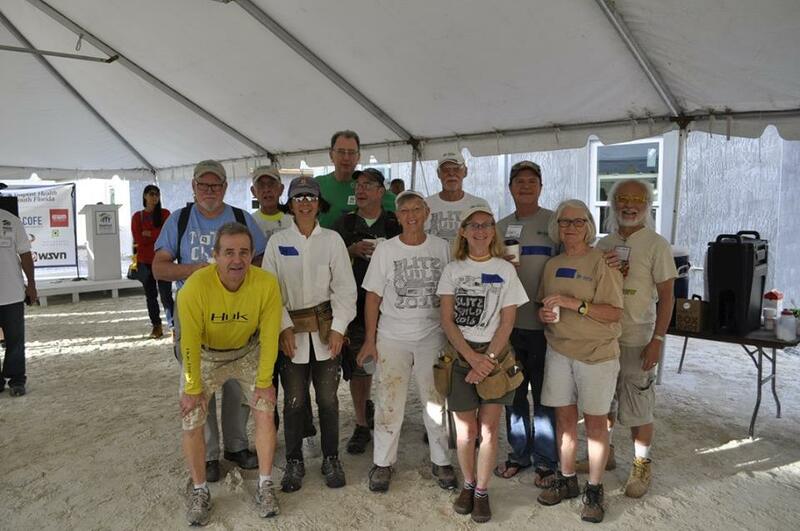 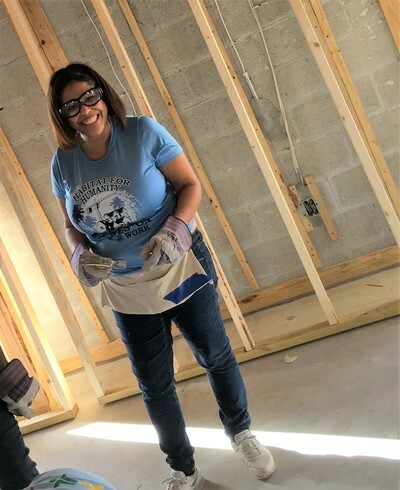 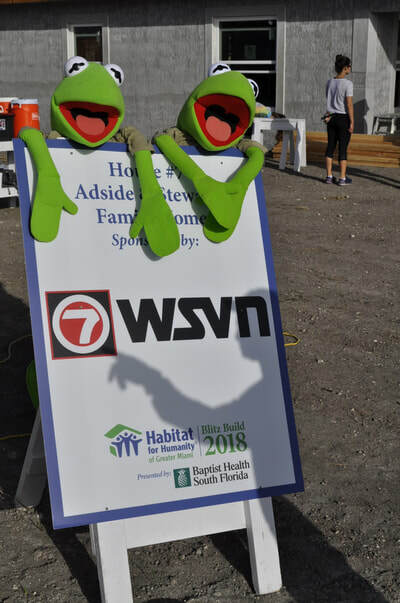 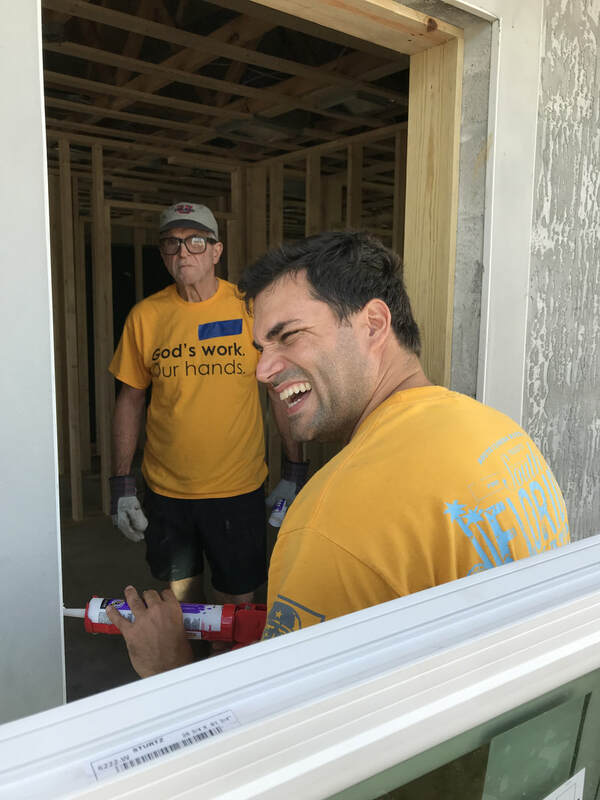 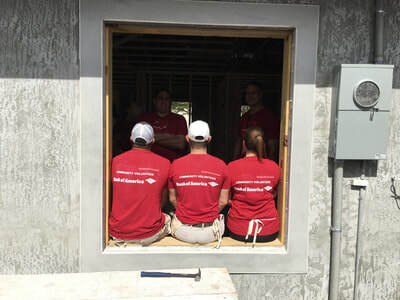 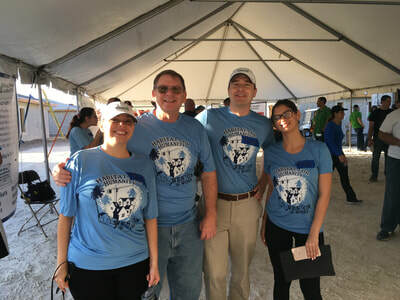 Miami Habitat’s annual Blitz Build is our biggest event of the year. 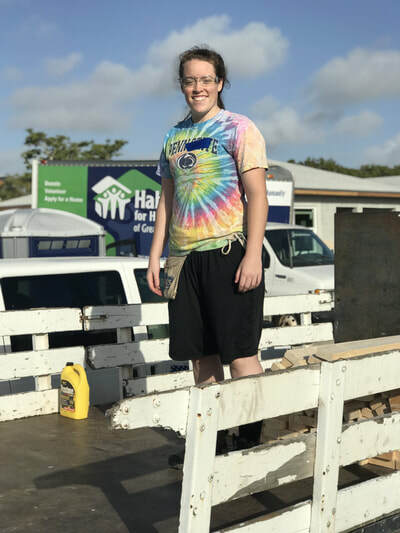 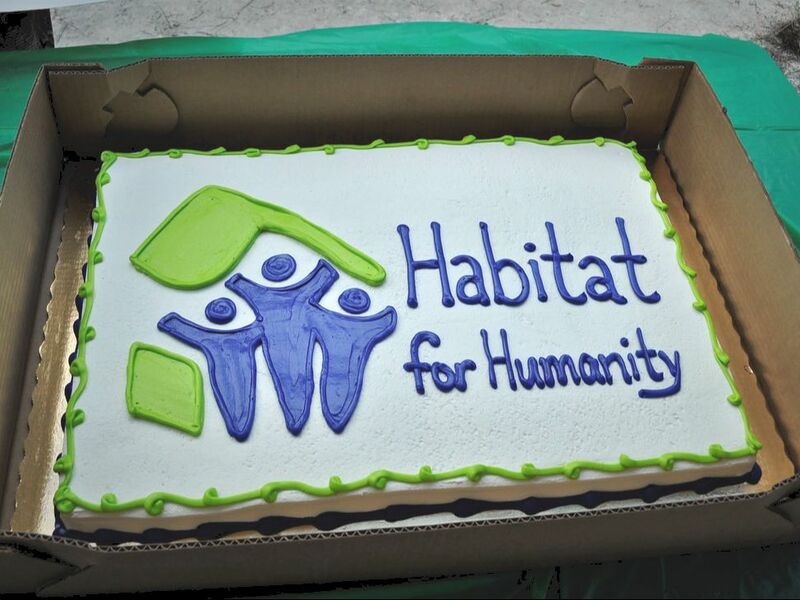 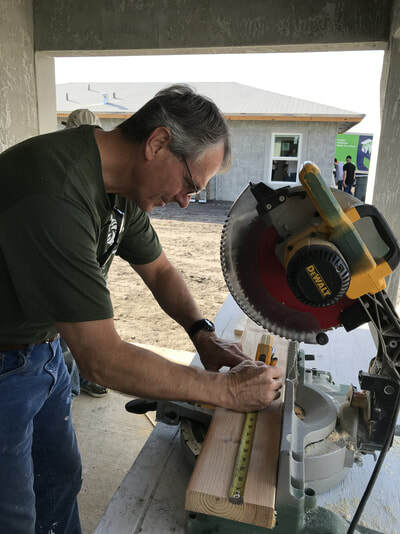 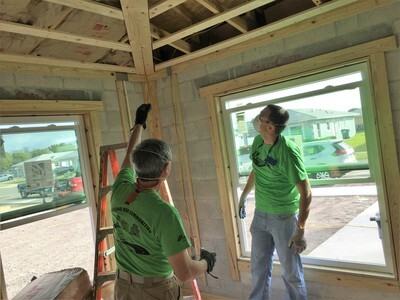 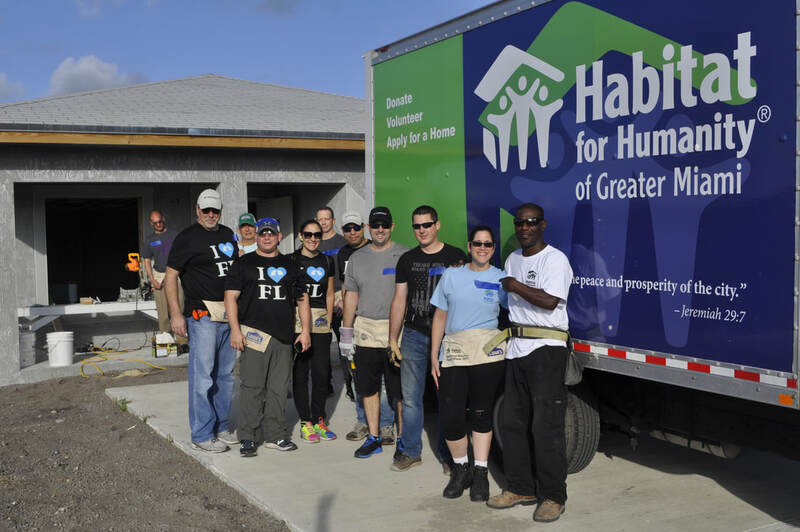 With over 1,000 volunteers, we build 10 brand new Habitat homes in just 2 weeks. 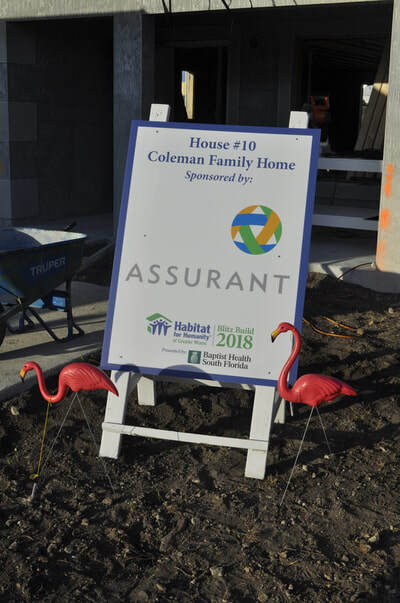 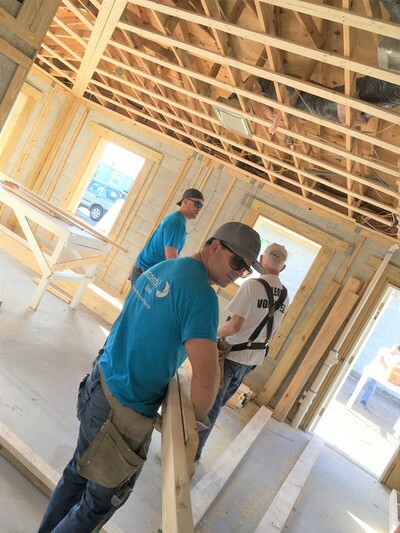 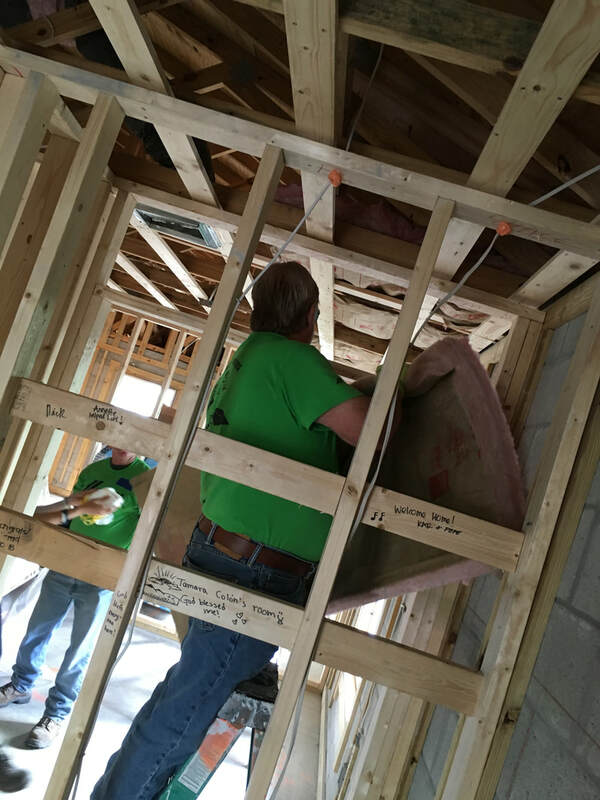 This year marked our 20th annual Blitz Build, as well as the completion of our 65-home community called Habitat Landings. 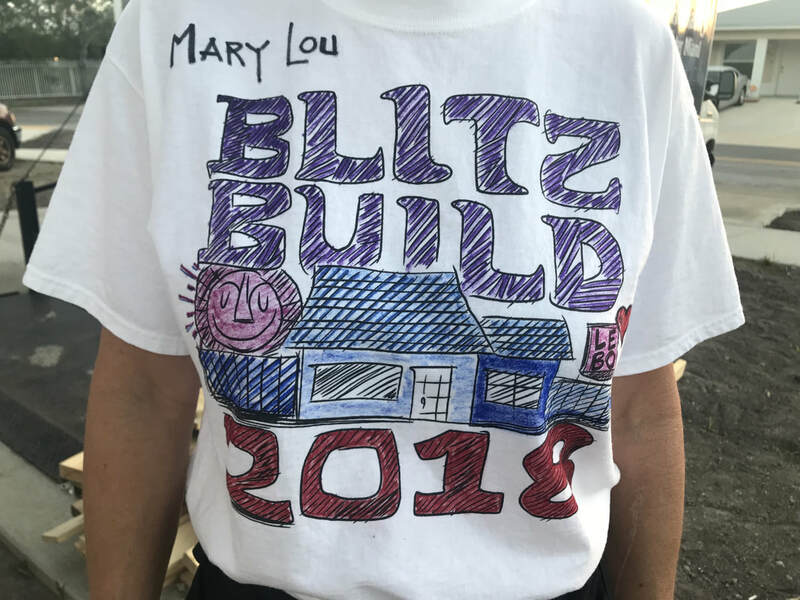 Thank you to every single sponsor, donor, and volunteer who made this year's Blitz Build a possibility. 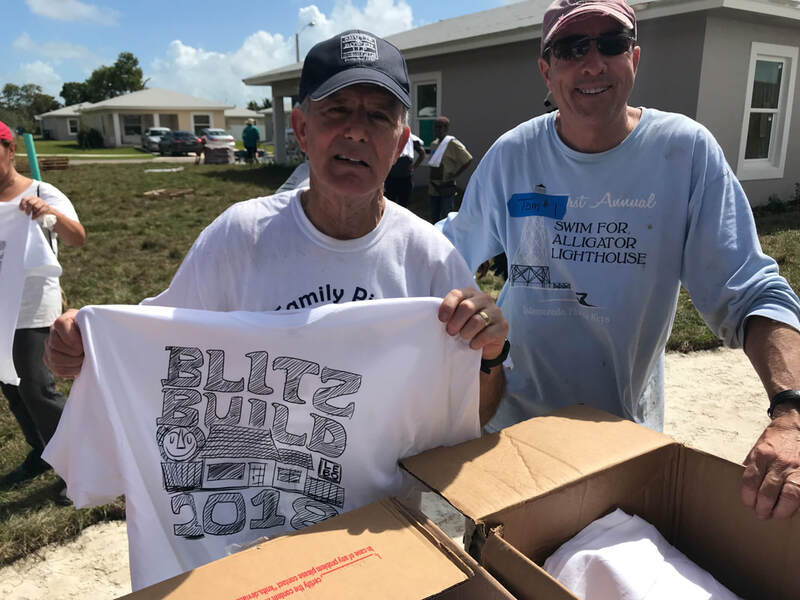 Click here to learn more about Blitz.